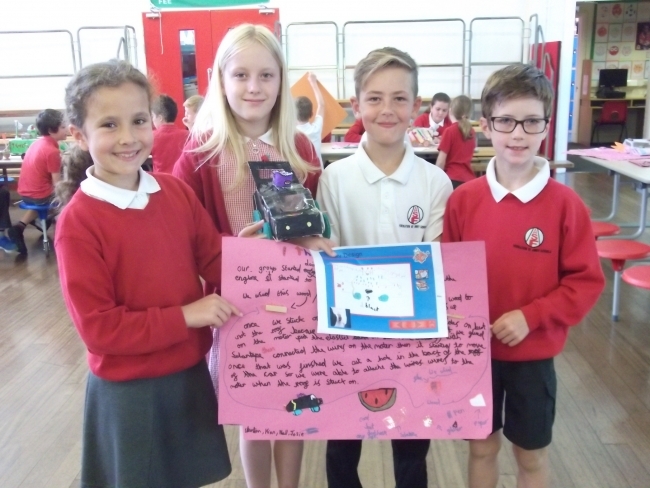 Automotive parts manufacturer, ElringKlinger (GB) is continuing its work to promote STEM subjects with Teesside primary schoolchildren, setting a example to the manufacturing sector across the country. 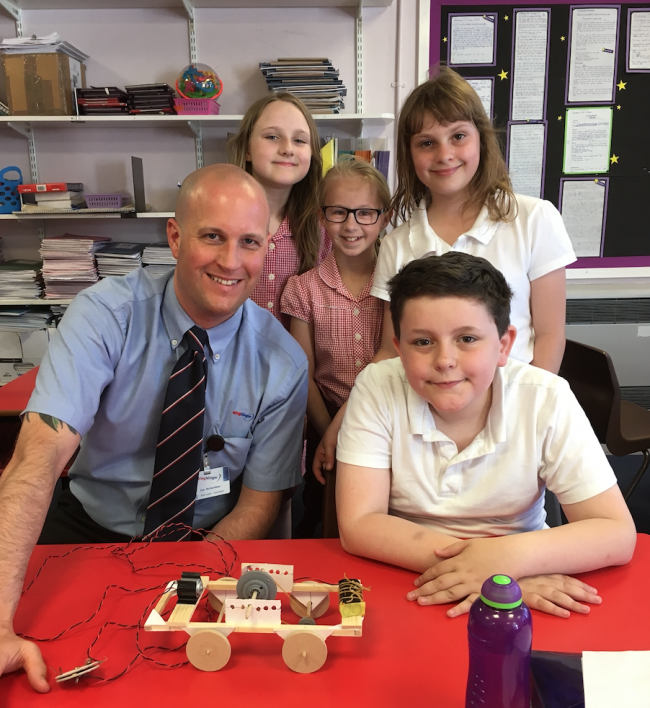 As part of the primary engineer STEM programme ElringKlinger (GB) employees have spent time at two primary schools introducing children to engineering. Ian Richardson, shift leader at ElringKlinger (GB), recently spent a week at Belmont Primary School in Guisborough. During his time at the school Ian shared some of his experiences of working in engineering and engaged the children in practical design tasks. Around 180 pupils from across the school benefited from the project and learnt a range of attributes including cooperative skills, collaborative learning and basic engineering principles. Chris Gibson, headteacher at Belmont Primary School, said: “I would like to extend my thanks to ElringKlinger (GB) and Ian in particular for his work with nearly 200 of our pupils from Years One to Six. His drive, expertise, enthusiasm and dynamism was hugely contagious and helped to make the project a success. All the pupils felt a real sense of achievement after learning about all areas of STEM and it was great to be able to involve parents in the project as well. Currently ElringKlinger (GB) employs 27 apprentices who make up nearly 10 percent of its workforce. The apprentices work across a number of roles and gain valuable hands on practical experience alongside classroom learning. The company is committed to addressing the skills gap in the industry and see collaboration with local schools and colleges as an extremely important part of this. The automotive parts manufacturer has also worked with Abbey Primary School in Darlington, where Stuart Cheeseman, NPI quality engineer – speciality gaskets at ElringKlinger (GB), has just completed his fifth year on the project. Around 100 pupils from Year Four heard about Stuart’s experience and teams were set the task of building a car. At the end of the week three teams which impressed were given a prize in a special presentation by ElringKlinger (GB) managing director Ian Malcolm.